A new theory making the rounds is that mosquitos and other bugs may have slowly killed off the dinosaurs. Though it may sound a little far fetched on the cover, the authors make some compelling points. 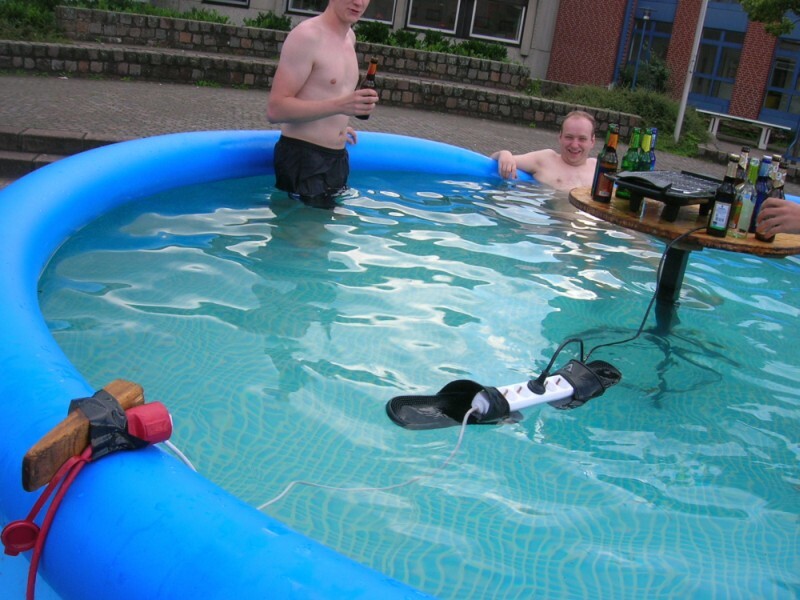 And here we have the 1st entrants into the 2008 Darwin Awards! Previous PostPrevious The virgin Mary on a garage door? Next PostNext 2007 Darwin Award Winner!